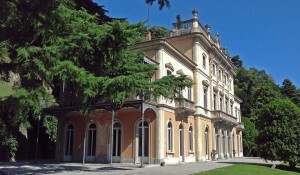 Lake Como School of Advanced Studies, Villa del Grumello, Como, Italy. 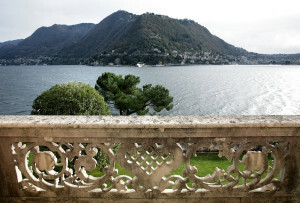 Placed in a central position within Europe, close to four international airports, it is hosted in an outstanding old noble palace located on the shoreline of beautiful Lake Como. 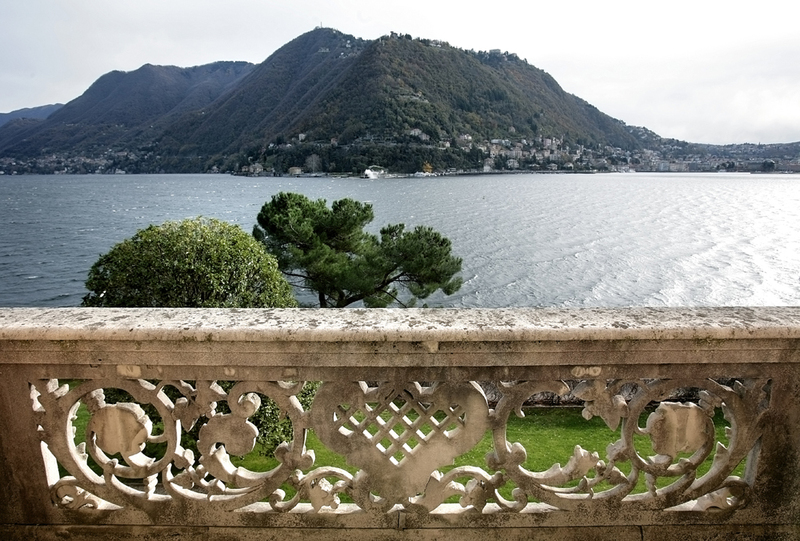 The Lake Como School is an international research facility running short term programmes on a wide range of interdisciplinary subjects, sharing a common focus on advanced scientific fields. 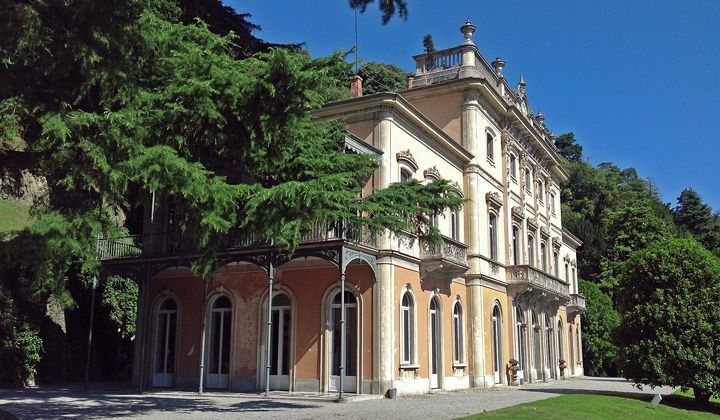 Venue The school will be held at Villa del Grumello, Via per Cernobbio 11, Como (Italy). Villa del Grumello is 20 min on foot from Como city center you can also take a bus, lines 6 and 11 (bus stop: “Como Via Regina Piscine Villa Olmo”, just after “Villa Olmo”). From the main Train Station (Como S. Giovanni), the nearest bus stop to catch line 6 and 11 is “Piazzale S.Rocchetto”. The School Secretariat will take care of the accommodation of the accepted students who have accomplished the payment of the fee, and who have filled out and sent a suitable accommodation form before May 3rd, 2018. Please note – for bookings at Ostello Bello: since places are limited, please submit your request as soon as possible!